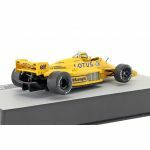 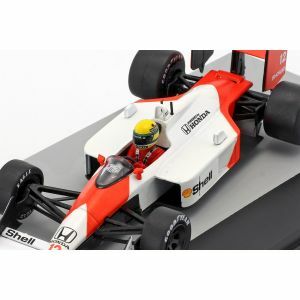 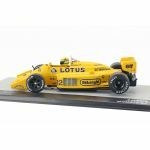 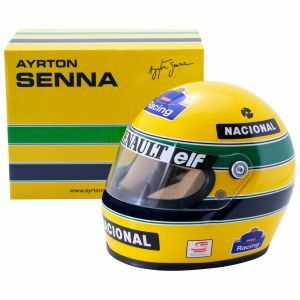 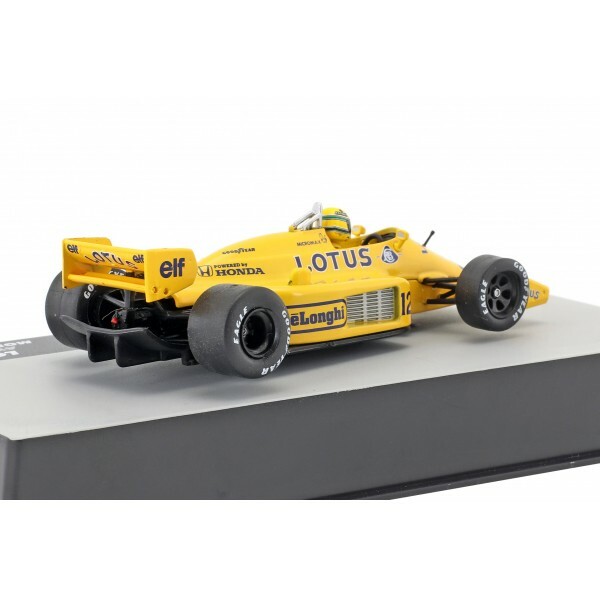 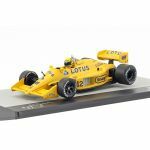 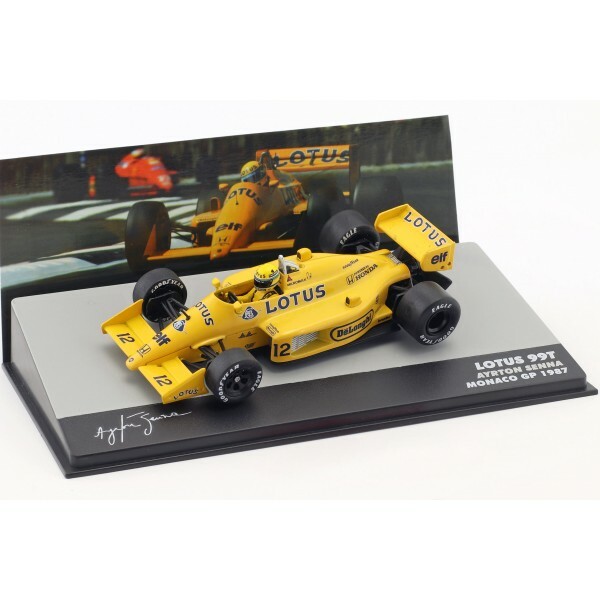 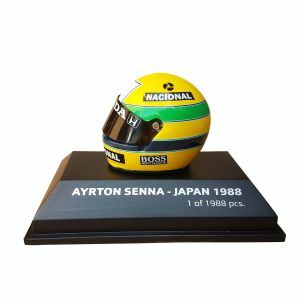 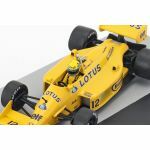 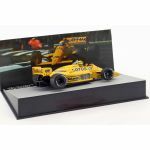 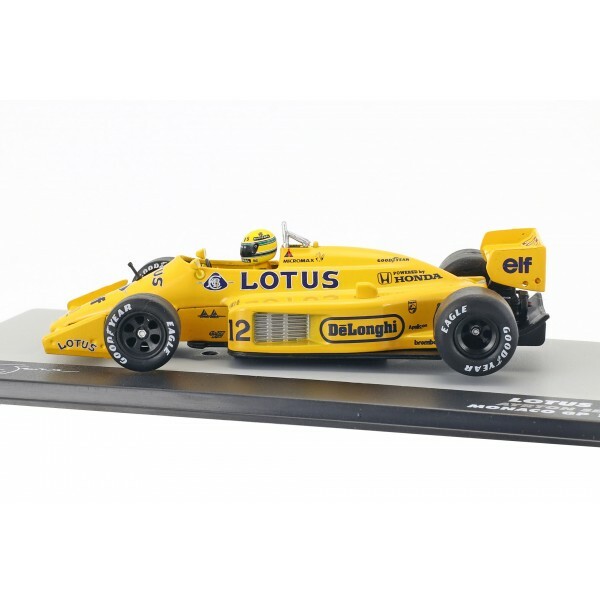 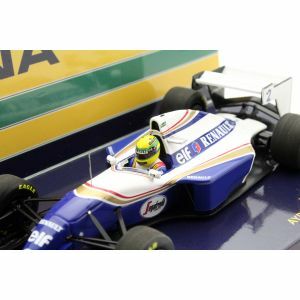 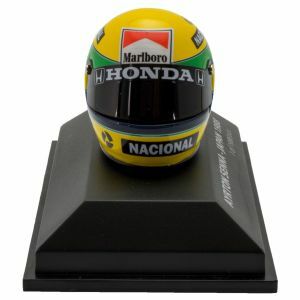 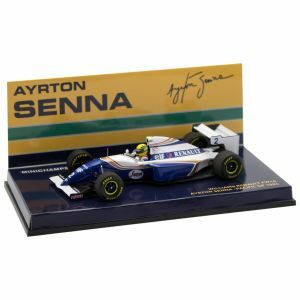 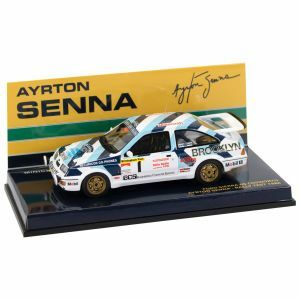 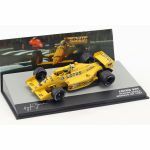 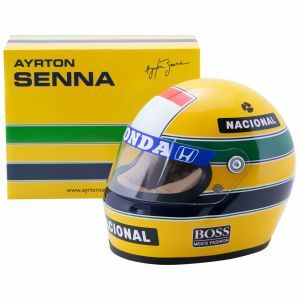 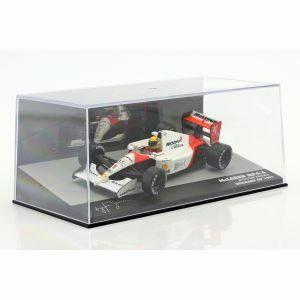 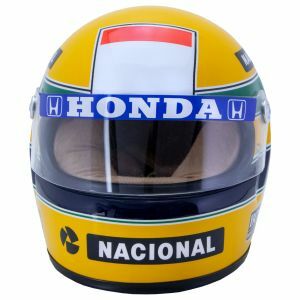 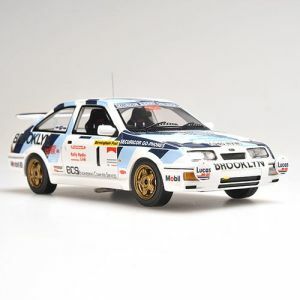 Miniature model in scale 1/43 by Ayrton Senna´s Lotus 99T. 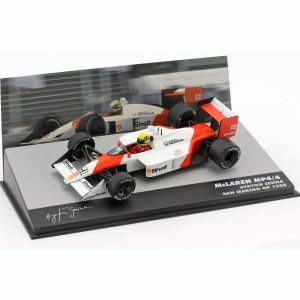 With this car and the starting number 12 he won the GP Formula 1 in Monaco in 1987. 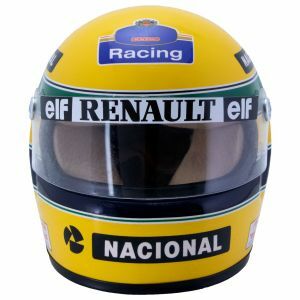 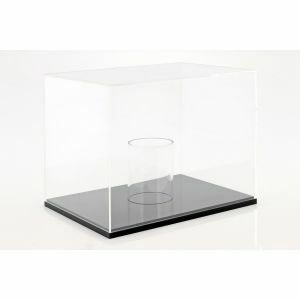 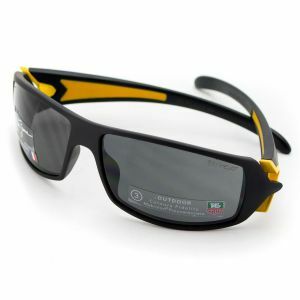 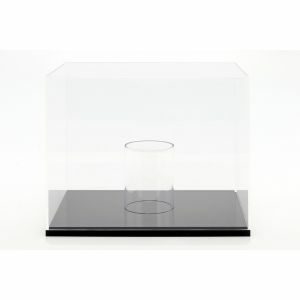 The manufacturer Altaya offers best quality and reflects the original vehicle in the best possible way.